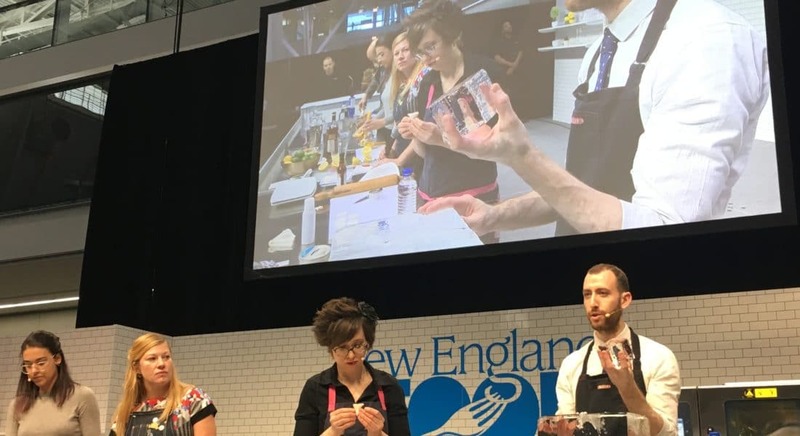 Hosted in Boston last month, the National Restaurant Association’s annual New England Food Show kicked off 2018 with an exhibition of the latest food and hospitality industry trends, products, dishes and discussions. Restaurant Insider was on the ground learning about the latest issues and developments affecting the restaurant industry. 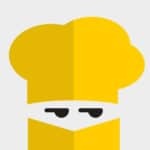 One common concern that emerged, especially when it came to restaurant technology? 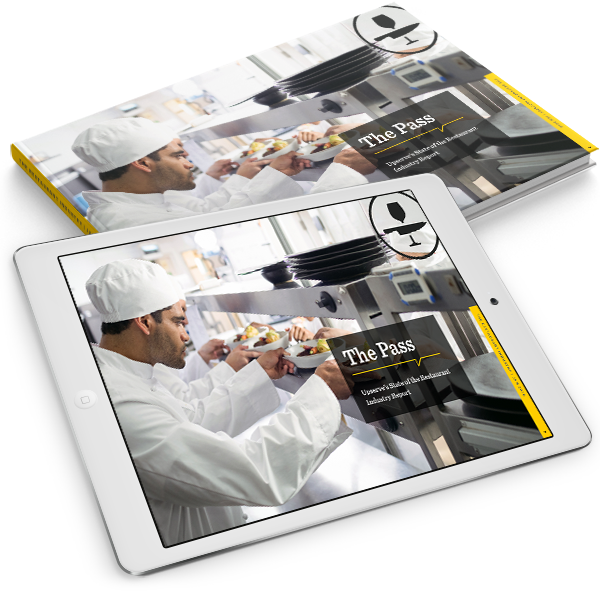 How to understand the exact elements that drive restaurant cash flow, and how to capitalize on them. Here are a few other tweets from the show, and why we thought these issues deserved some extra attention. 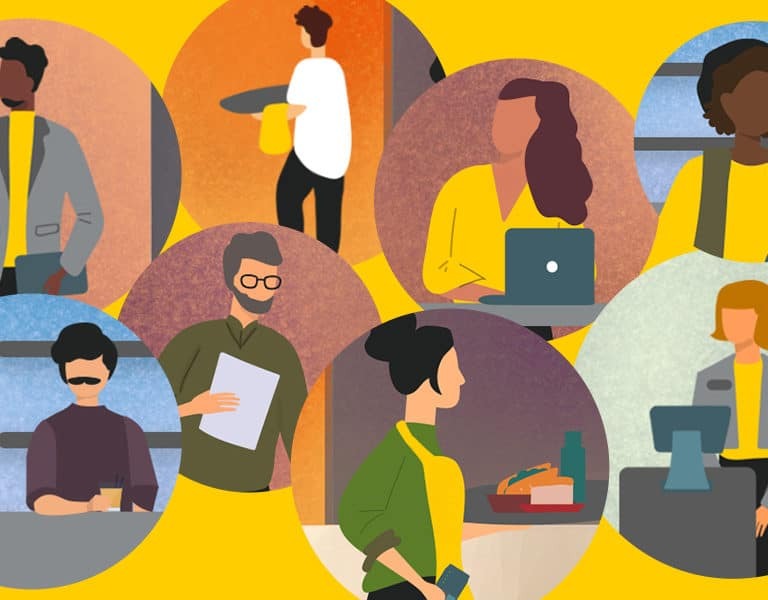 Rory Crawford, CEO and co-founder of BevSpot (an Upserve Marketplace tech partner), spoke about some simple ways restaurateurs can take information to improve business. “People are scared of data, but understanding your [food and beverage] inventory on hand is critical,” said Crawford. This is what he called “inventory efficiency” — knowing how much product do you have on hand relative to what you need to create consumer experiences. For instance, a restaurant may sit on $10K of product but order $2K of product a week. Knowing what products are overstocked is a great opportunity to improve efficiency. He suggested restaurants look at their top-stocked product and compare it to what’s actually selling in order to free up cash, and reduce the inventory of old product. 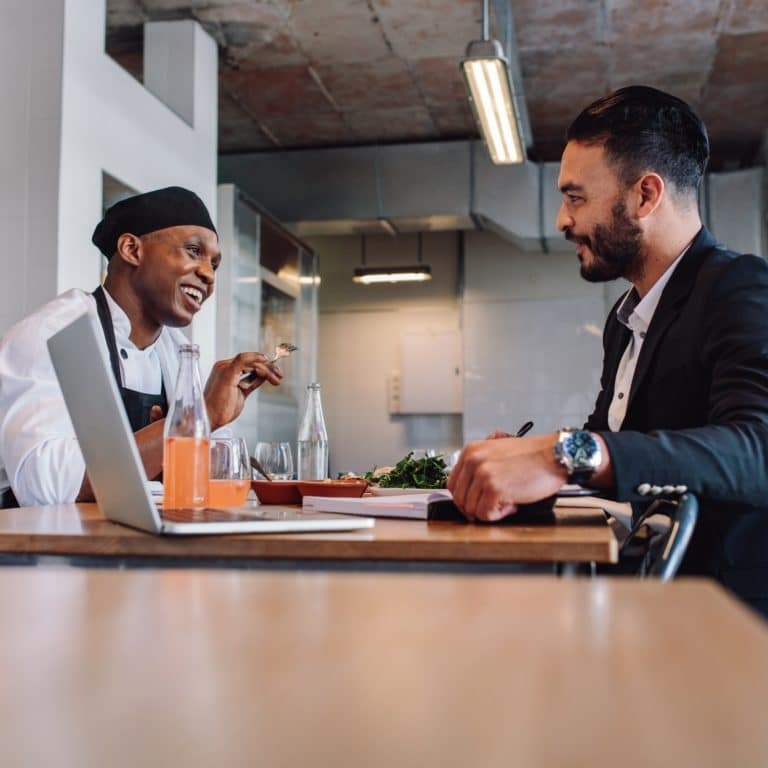 He advised restaurant owners to pick the three to five top-selling products (whether it be wine by the glass or food plates), break out the cost per ingredient and compare that to the sales price in order to understand the average profitability of the restaurant’s best sellers. For cocktails, understanding the cost per ounce of each ingredient per cocktail and comparing that to the average product profitability is a quick win. In addition, identifying products, like new cocktail specials, that you can sell from old product or dead stock is an opportunity to move products. Understanding what you have on hand, and what you go through, is critical to moving your product, he believes. 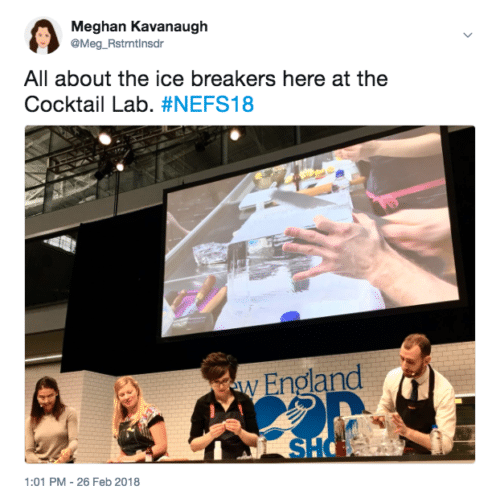 The Next Generation of Bartending demonstration brought together a team of innovators in the Boston bar scene to whip up a signature cocktail. The demonstration included a look at the importance of garnishes from Capo and Lincoln Tavern & Restaurant pastry chef Kate Holowchik, a look at how vanilla smoke is infused into drinks from Backbar founder and award-winning bartender Sam Treadway, and insights into the importance of ice from La Voile bar manager Rory Caviness. Caviness gave new meaning to the term “knife skills” as he broke down a block of ice and shaped each piece into perfect spheres, ideal for cooling a drink without watering it down. A sharp focus on a bar’s ice program is one that we’re likely going to see more of in the months ahead. Rockford, Illinois-based bar owner Nick Fosberg wasn’t always a marketing whiz. As someone who became a bar owner at the age of 26, he admits he had a lot to learn. After realizing his traditional marketing strategy wasn’t bringing in the foot traffic he needed, he got creative and leveraged the power of other mediums. Within three days of sending out a mailer to customers to advertise hosting private parties at his bar, he had 16 booked. Within eight months, he had doubled his sales. Next comes what Fosberg calls the indoctrination process, or building the trust of the customer by offering a discount or gift, and asking for their feedback on their experience. “I’m focusing on them, not my pocketbook,” he explained, so they’re more willing to trust him. Maybe he’ll send out a survey on whether to offer bingo or trivia, and then actually follow through with what guests decide. Once guests participate in that step, and see their voice heard, he’s able to communicate specials knowing they are interested in visiting the bar again and feeling like an active participant in their own experience. In his session, Current Restaurant Trends on the Regional and National Level, Boston Restaurant Group CEO Charlie Perkins outlined the business considerations that go into opening and running a successful restaurant, from the concept (His advice: “Don’t fall in love. Run it by other people.”) to making a profit. 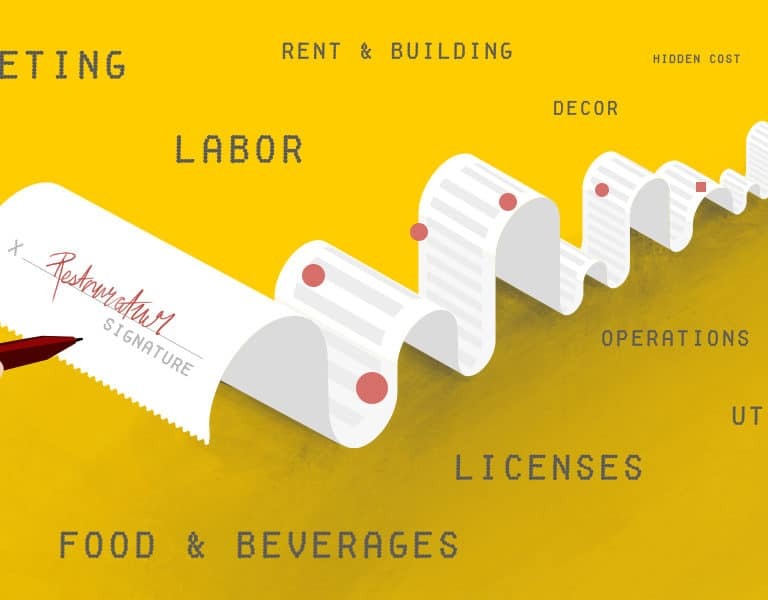 From the start, would-be restaurant owners should carefully consider their name, as Perkins pointed out that only about 20 of the 700 restaurants he has sold have ever kept their original moniker. And when planning and initial budget and business plan, restaurateurs should anticipate a 15-percent increase in all costs and a 15-percent reduction in all sales. Success will come in the form of a 5-percent increase in real sales growth each year, he said. 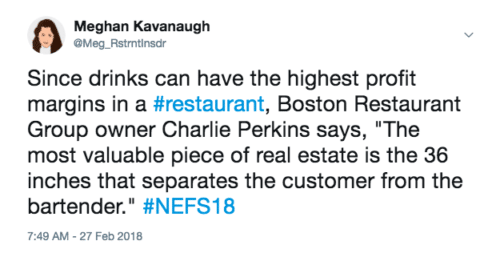 The success or failure of any restaurant is determined before a restaurant even opens, Perkins said, emphasizing the importance of understanding leases and costs, as well as execution. “Many owners have no idea what their food costs should be,” Perkins said. “If your accountant knows more about your business than you do, you’re in trouble.” An ideal mark-up is three times the restaurant’s cost per item, Perkins said. But while that can’t necessarily work for every item–a $60 bottle of wine, for example–other items, like margaritas, can be marked up even further to make up for it. More than relying on mark-ups to drive profits, restaurant owners should not overlook the importance of service, Perkins said. In his presentation, “Point of Sale. 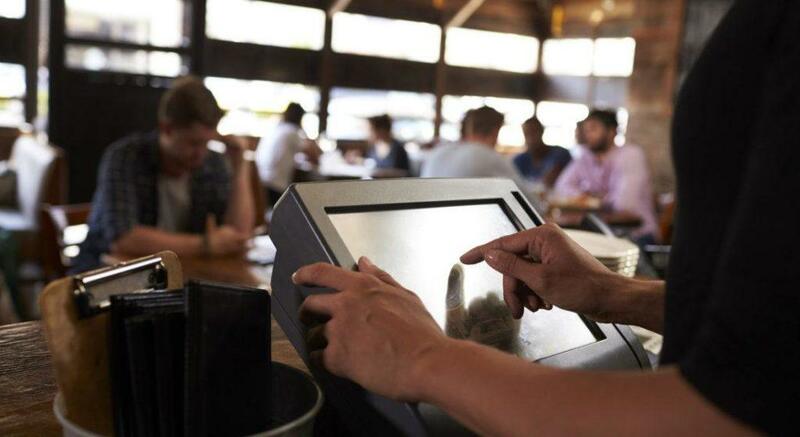 Your New Competitive Edge,” Philip J. Philliou, vice president of First Data, broke down the evolution of the restaurant point of sale (POS) throughout the ages, and shed light on the latest capabilities that cloud-based POS systems are offering the current generation of restaurateurs. Legacy POS or Traditional POS, aka “on-premise” systems, store data on local servers and run on a closed internal network. Many operate on a PC and are susceptible to malware, limited in storage and unencrypted credit card data to a local server in the back office. Legacy POS systems often have PCI challenges, require services and often lack EMV acceptance and mobile capabilities. By contrast, cloud-based POS systems are run as a software as a service (SAAS)–in other words, managing data in the cloud much like Amazon, which hosts businesses in the cloud and lets us access those store fronts. 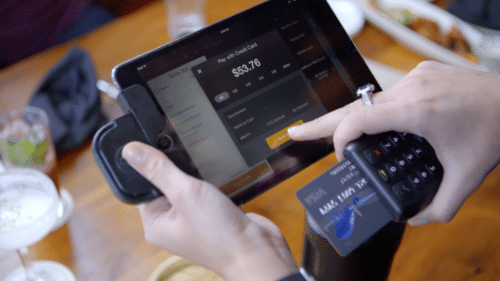 “Hardware for cloud POS is relatively inexpensive compared to traditional POS, and the total cost of ownership of a cloud-based system is cheaper,” said Philliou. Restaurants would be wise to maximize their business by leveraging their POS and leveraging its abilities to host a fully-integrated environment. In addition, Philliou said, if you have a multi-locations restaurant, a cloud-based POS on the front end will allow you to control the menu and with one click push a change out to all your locations. Similarly, on the back-end, you can have visibility into each of your devices.